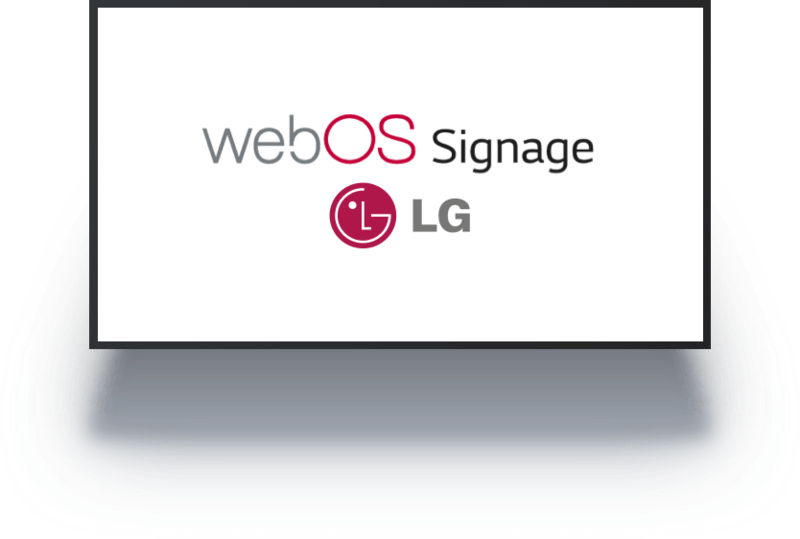 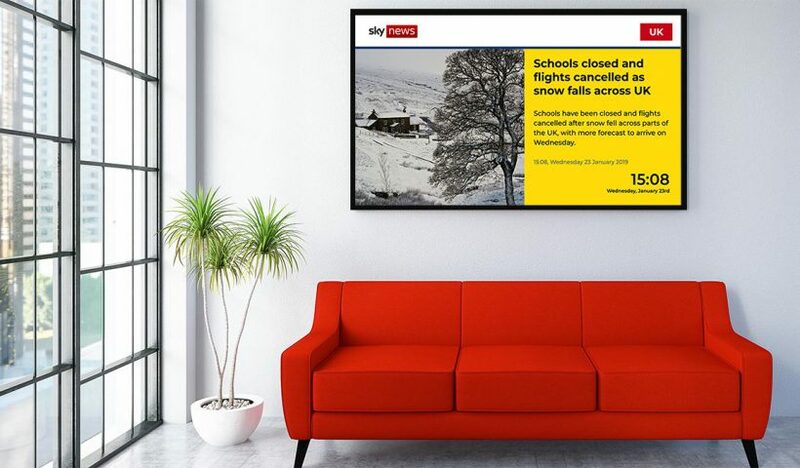 Signage Rocket runs on LG webOS digital signage range of displays offering All-In-One digital signage solution. 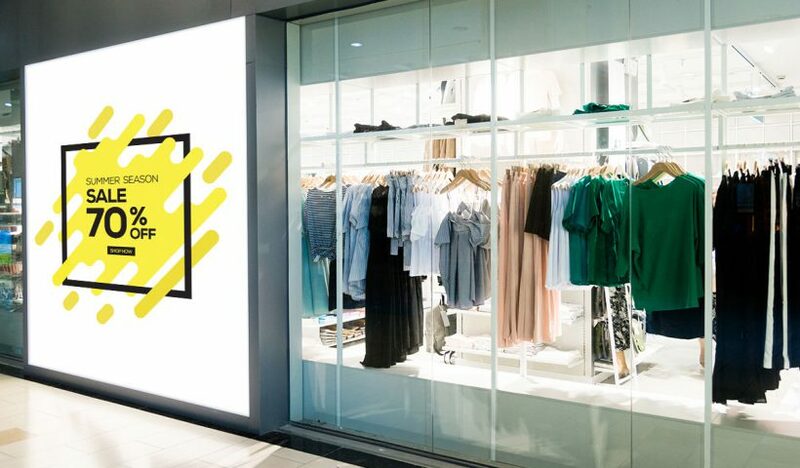 Signage Rocket supports a variety of LG displays. 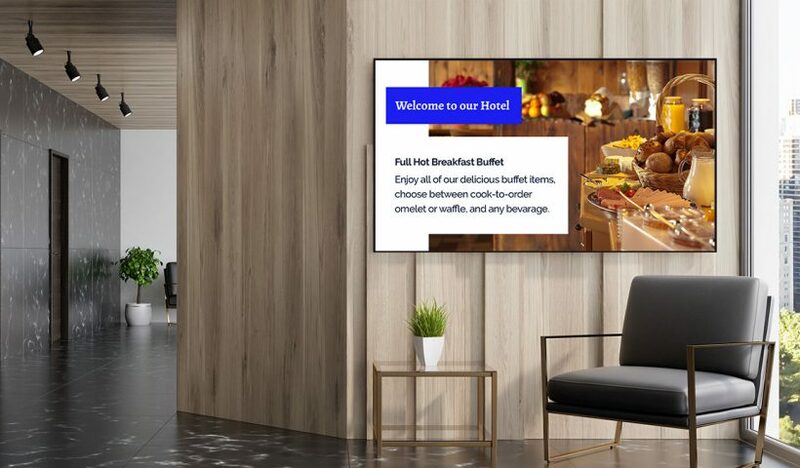 SoC makes it an All-In-One digital signage solution as no additional media player is required. 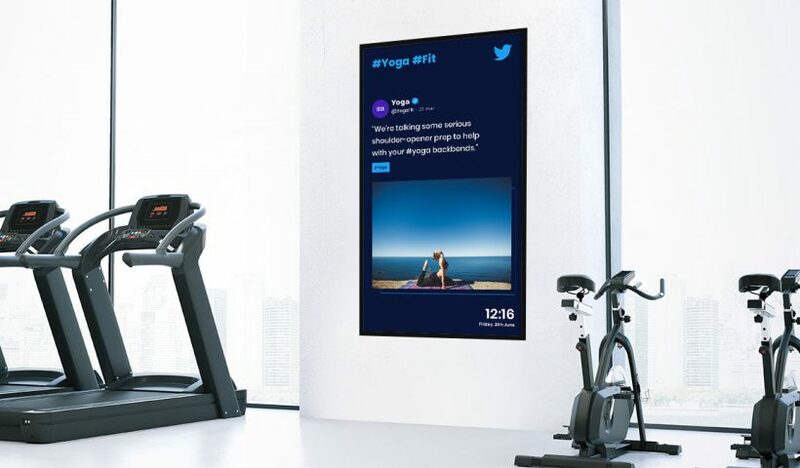 SoC is a powerful multi-core processor mounted inside the enclosure of commercial-grade displays that replaces the traditional playback device and its cables.